Classroom Freebies Too: Multiplication Freebie! Learning the multiplication facts can really give kids the "Heebie Jeebies"! 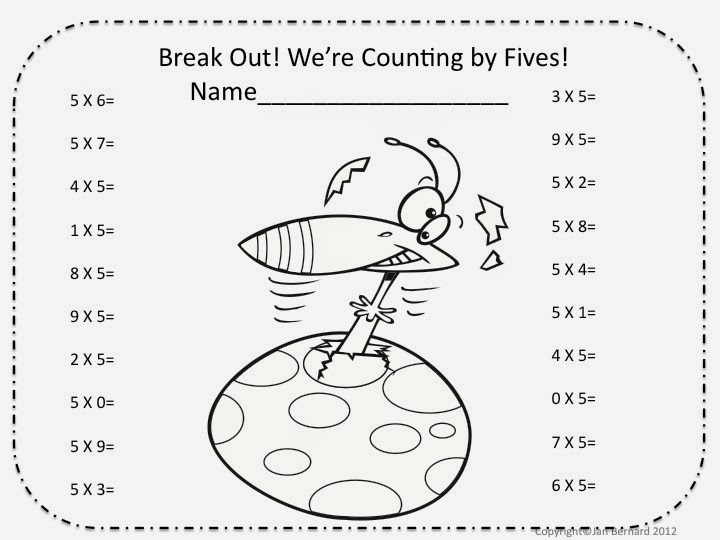 Using fun math games, and a great freebie can help ease some of that fear! 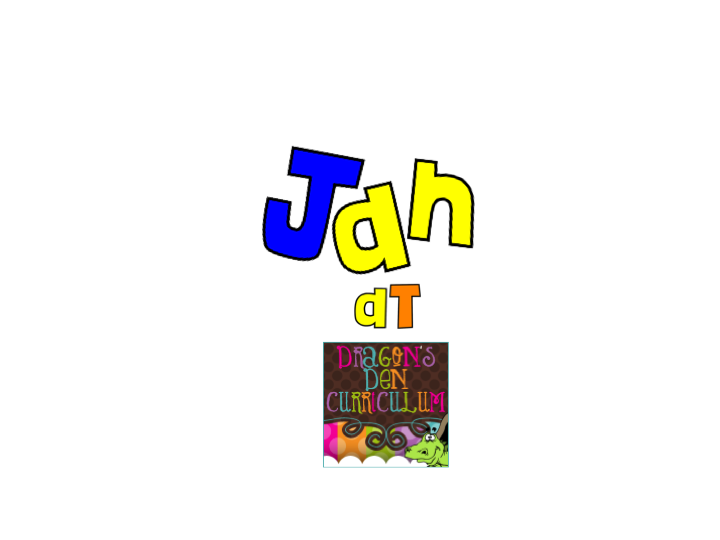 I especially like to include a coloring picture for kids to color once the multiplication problems are done. There's just something about coloring that really soothes an anxious child! This post includes not only the freebie, but links to great games that help kids learn those tricky facts!